Description: PENTHOUSE!! 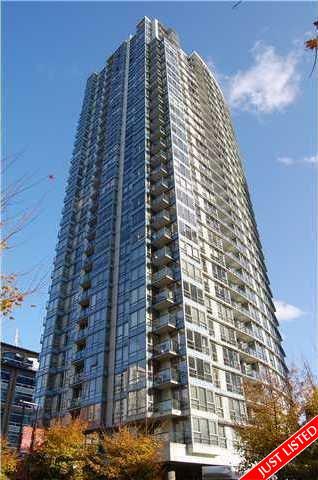 Corner unit with gorgeous wrap-around views of False Creek, water & city in the Max bldg built by Concord Pacific. Very bright & spacious 2 bedroom, den + a flex space with new laminate hardwood floor in living & dining room, high ceiling, open kitchen with gas stove and stone countertop, very efficient floor plan & floor to ceiling windows to maximize views. Building has excellent amenities including 24 hrs concierge, 70 ft lap pool, hot tub, sauna, steam room, yoga room & party room. Just steps to Robson St, Yaletown, Rogers Arena, seawall & the skytrain station that will take you directly to the airport.